Banks in the City of London will tell investors as early as next month whether they plan to move their operations out of post-Brexit Britain, it has emerged. UK-based lenders are finalizing Brexit contingency plans to decide how much of their business they need to shift overseas to maintain relationships with the remaining 27 EU member states, according to the Guardian. Prime Minister Theresa May intends to trigger Article 50 – the formal process for exiting the EU – in March. The local authority for the City of London Corporation has urged May to make transition arrangements “as soon as possible” to allay the concerns of businesses, which have been delaying investment decisions. At present, it appears that Brexit negotiations will prioritize control over immigration above retaining unfettered access to the single market, meaning that London-based banks could be left without “passporting rights,” which allow them to work across the bloc and give them tariff-free access to the single market. Andrew Gray, head of Brexit at the consultancy firm PricewaterhouseCoopers (PwC), which is advising several financial services institutions, said announcements could begin coming out in February, when banks publish their preliminary results. In the run-up to the June 23 referendum, banks warned about the possible consequences of a decision to leave the EU. 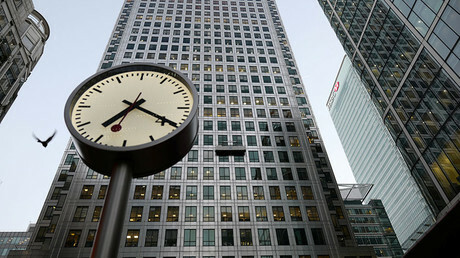 US bank JPMorgan said it could move 4,000 employees from its 19,000-strong UK workforce, according to the Guardian. 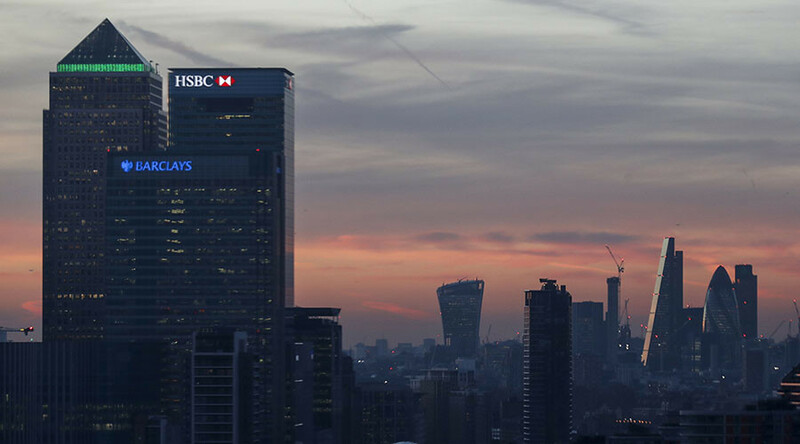 Britain’s biggest bank, HSBC, said it may need to shift about 1,000 UK staff members to its existing operations in Paris. According to the Financial Times, Lloyds Banking Group is planning to open a subsidiary in mainland Europe to maintain access to the European Union’s single market after Britain leaves the EU. The lender is looking at placing the unit in either Germany or the Netherlands, where it already has branches. A report that PwC compiled for the lobby group CityUK estimates that there could be 100,000 fewer banking jobs in the UK by 2020. 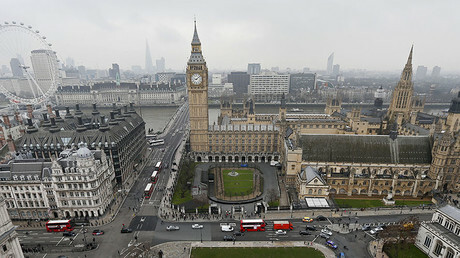 The director of policy and strategy at CityUK, Gary Campkin, said that businesses do not want to move out of Britain. “People are here for a reason. It’s a good place to do business. “The important thing is to make sure we focus on ensuring decisions aren’t made too early or too quickly and that’s why stability is crucial,” he said.